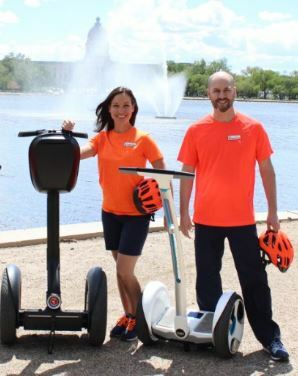 Segway Tours around Wascana Lake Regina | Come for an electric ride! Glide through one of North America’s largest urban parks, Wascana Centre in Regina, Saskatchewan, Canada, to explore its rich history and scenic sites in a fun, unique way! Segways are a safe, easy, and fun alternative to walking, which makes it an awesome activity for the whole family. *Anyone younger than 12 years old can now ride an electric scooter on the tour. Glide through one of North America's largest urban parks, Wascana Centre in Regina, Saskatchewan, Canada, to explore its rich history and scenic sites in a fun, unique way! 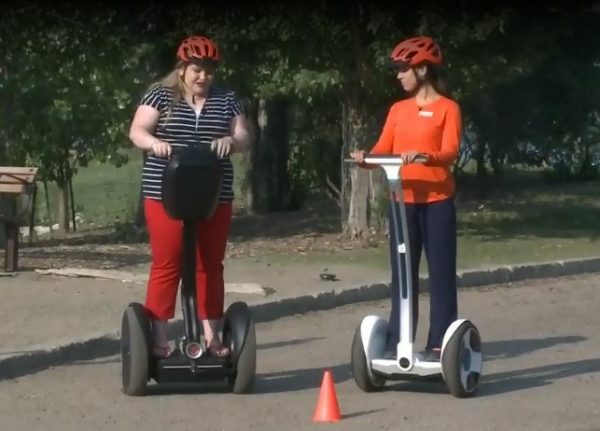 Huge THANK YOU to Tourism Regina and Munz Media for this awesome video of us roll'n in Wascana. 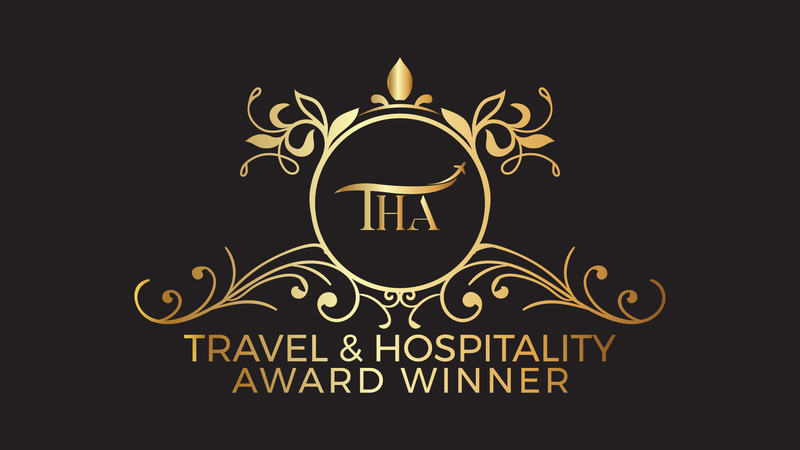 Join the evolution…tourism in motion. What could be more entertaining than touring Wascana Centre on a self-balancing, electric transportation device? It’s easy … just step on and the device balances for you! Gently lean forward to go and back upright to stop. No experience necessary. Anyone ages 12 years and older are welcome to ride the Segways.  *We now offer electric scooters for children under 12 years old so the whole family can join in the fun during the May-September 2019 season! Enjoy a leisurely st”roll” around Wascana Lake or Wascana Marsh, each with its own unique character and scenic sites. It’s an ideal activity for out-of-town guests, special occasions, staff events, or creating long-lasting family memories! 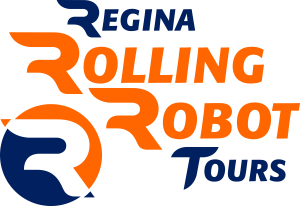 Alex Brown, from CTV News, is “On the Go” with Regina Rolling Robot Tours at Wascana Lake.